What is your personal mantra for your life? A personal mantra is defined as: “an affirmation to motivate and inspire you to be your best self. It is typically a positive phrase or statement that you use to affirm the way you want to live your life. Its purpose is to provide motivation and encouragement to you when you need to focus your mind to achieve a goal.” Positivity can have a powerful impact on your mental health. And for those in recovery, engaging in the power of positive thinking and healthy self-talk can help a person to overcome self-sabotaging and negative thoughts. This idea brings me to look at a unique personal mantra that Hope United’s founder, Travis Bornstein, lives by: “Better Than Most”. At first glance, this personal mantra he shared with his son Tyler may seem deceiving. Some people may initially look it as a sign of arrogance. But when you understand the story behind this statement and the reason for its use, it is anything but. Before Tyler Bornstein lost his battle with addiction at the age of 23, Travis and Tyler shared a personal mantra, a personal slogan if you will, that drove their everyday conversations. It all began in 2001. You see, Tyler loved the game golf. It was his passion. 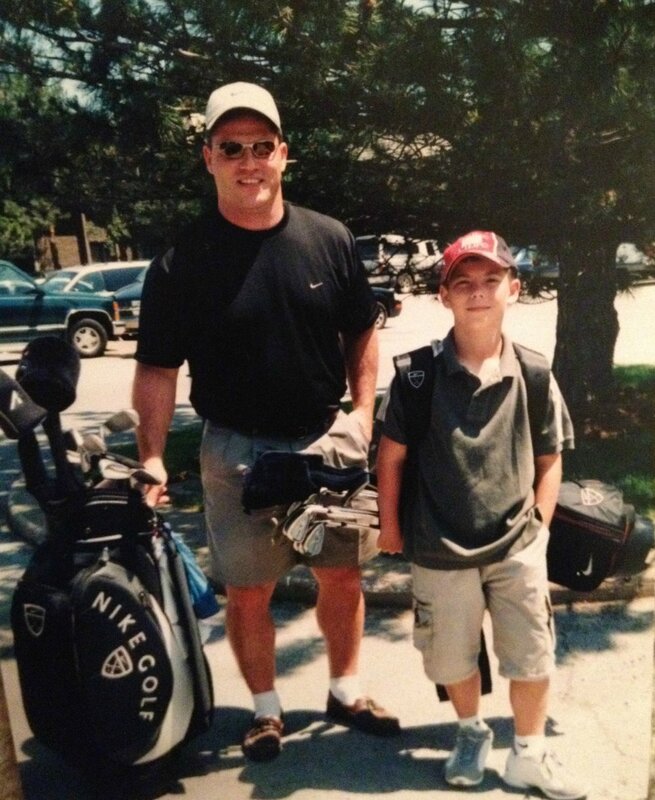 He began putting and chipping at a very young age in his grandfather’s backyard golf green. 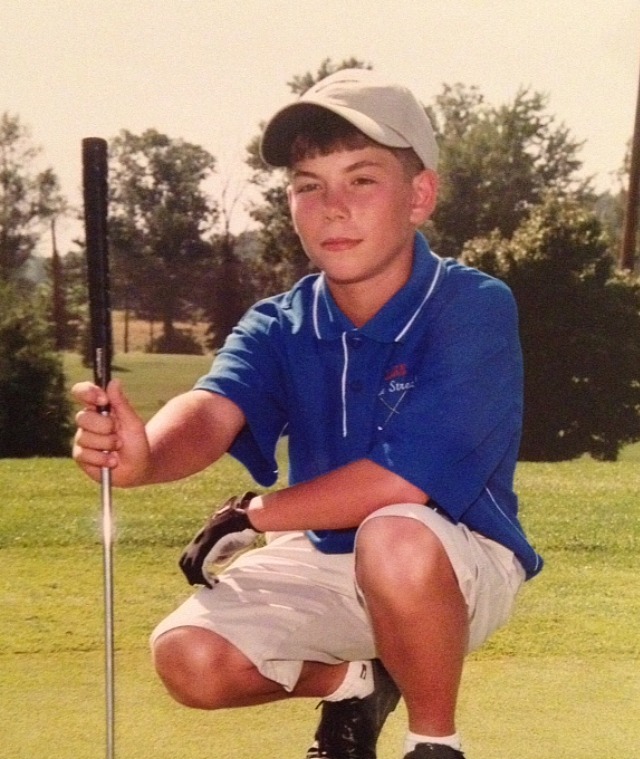 Growing up, Tyler spent his summers golfing all day at local golf courses. Tyler played for the Lake High School golf team and was an All-League and All-County golfer. Tyler recorded two hole-in-ones before the age of 16. He attended Walsh University, and after two years of not playing competitive golf, Tyler earned a golf and academic scholarship. 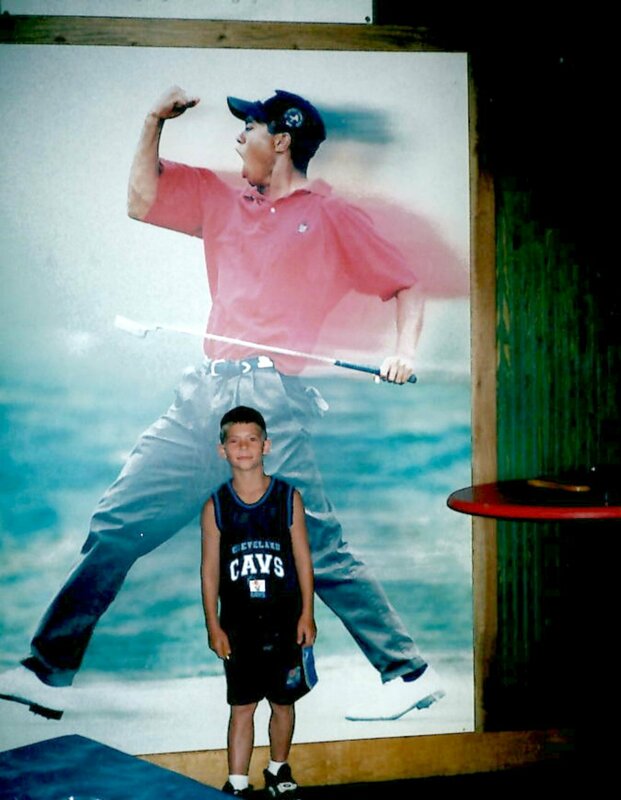 As you can imagine growing up in the 90’s and the early 2000’s, Tyler’s all-time favorite idol was Tiger Woods. He attended the WGC-NEC Invitational at Firestone Country Club many times to catch just a glimpse of Tiger. To Tyler and so many others, Tiger was the greatest golfer of all time. When Tyler was 11 years old, he and his dad were watching a 2001 golf tournament on TV and they witnessed an amazing putt by Tiger Woods to seal the win. Tiger was attempting to make a 60-foot putt during the Players Championship in 2001 on the 17th hole. As the ball made its way downhill across the green, the announcer began to declare, “It looks better than most…..it’s better than most…..better than most! !”, and the ball fell in the hole. Tyler jumped up and cheered, ecstatically yelling over and over again “better than most!!”. From that day on, Tyler and Travis used this term as their own personal mantra when having conversations. Travis would ask Tyler, “how was your day”? Tyler would answer, “Better than most!”…, Travis would ask “how was your practice today?”, and Tyler would answer, “Better than most!”….Travis would ask “I heard you had a date last night, what did your girlfriend look like?”, and Tyler would answer, “Better than most!”. This became a common phrase that this father and son duo would share when things were going well. I encourage you to find your own personal mantra. Something that makes you excited to get out of bed each morning. Something that will drive you to do more, to be better, to never give up. Think about the things in your life that are important to you. Consider what it will take to make the best of the life that God has given to you. What personal mantra can you come up with to make you want to continue working to achieve your goals, maybe continue on your road to recovery, or maybe to be the best person you can be each and every day? If you already have one or you find one you choose to use, please comment below and share what you have chosen to be your own personal mantra…that driving force for your life. We would love to hear it! 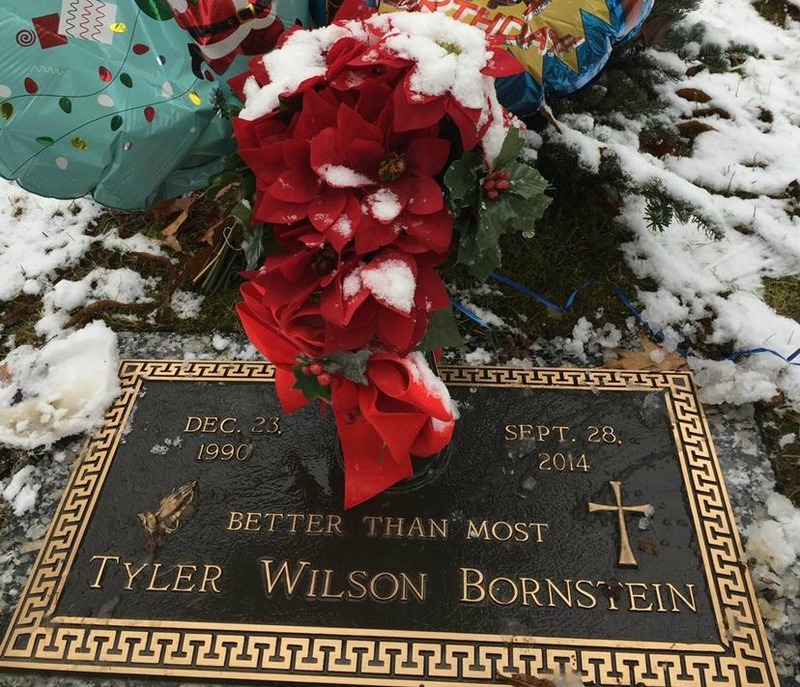 Thank you so much for reading and sharing in such a fond memory of my nephew Tyler Bornstein. I chose to write this blog post today because Tyler’s mother recently shared a video titled “Hope Is Alive” on her Facebook page, and it has since been seen more than 8,000 times in less than 24 hours. Travis and Tyler’s personal mantra “Better Than Most” can be seen a couple times in the video. If you have a few minutes to spare, please check it out! Hope United is working hard to raise the money to build a facility in Summit County, Ohio for individuals and families impacted by the drug, alcohol, and suicide epidemics that will be focused on evidence-based practices, holistic alternatives to pain, and long-term support centered on the whole person: mind, body and spirit. In every effort we make, and in everything we do to bring #HopeToOhio, we promise to always work to be, well, “Better Than Most”. If you want to learn more about Hope United and our vision to create Ohio’s FIRST Relapse Prevention Wellness Center that will be named in honor of Tyler and called Tyler’s Redemption Place, please visit our website.